To follow Rina's Story, enter your email. Rina M. Ouellette, 83, died peacefully Wednesday, November 21, 2018, at a Caribou Hospital. She was born March 29, 1935, in Edmundston, NB, Canada, a daughter of the late Albert and Angelina (St-Onge) Roussel. Rina was a dedicated stay-at-home mother and wife. 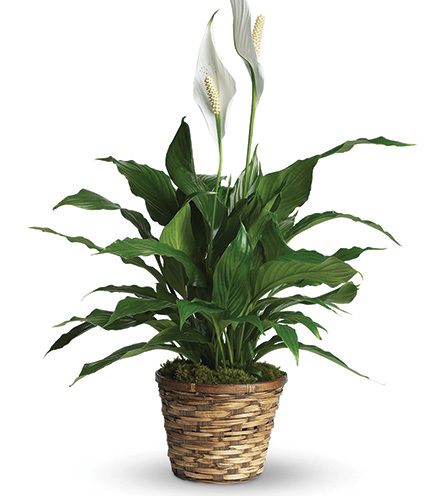 During her younger years, she worked several stores, including former W.T. Grants, J.J. Newbury, and a seamstress for former Raymond's Clothing, Van Buren. She enjoyed working with her hands with crafting, especially knitting and sewing. She is survived by her beloved husband of over 63 years, Conrad Ouellette of Van Buren; one daughter, Jen Parent and her husband, Norman, of Van Buren; two sons, Jeffrey Ouellette of South Portland, and John Ouellette and his wife, Darlene, of Van Buren; six grandchildren, Brian and Erin Parent, Claudia and Bodhi Ouellette, and Chelsea and Matthew Ouellette; one great-grandson, Landon Parent; three sisters, Germaine Laplante, Jacqueline Albert, and Rachel MacKaskell; three brothers, Yvon, Robert and Gilles Roussel; and many nieces and nephews. Besides her parents, Rina was predeceased by an infant daughter, Theresa Ouellette, and three siblings, Maurice and Jacques Roussel and Jeannine Daigle. A Mass of Christian Burial will be celebrated at 10 a.m. on Friday, November 30, 2018, at St. Bruno-St. Remi Catholic Church, Van Buren. There will be no calling hours. Interment will be in Maine Veterans Cemetery, Caribou. 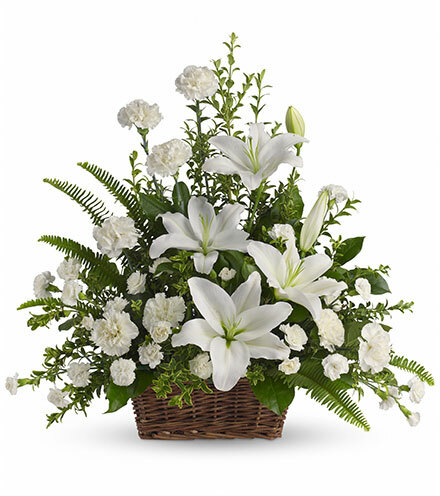 Arrangements are a service of Lajoie Funeral Home, 118 High St., Van Buren, ME. 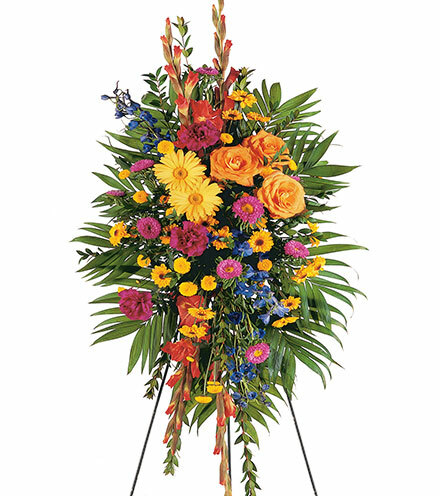 To share condolences online, please visit www.LajoieFuneralHome.com.